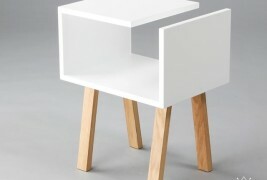 UNO, the elegant table created by the designers of the Russian studio Field & Rage. 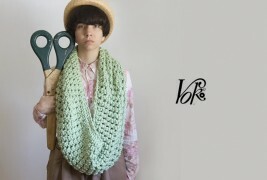 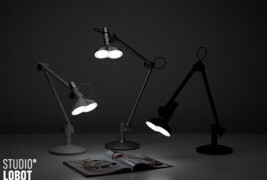 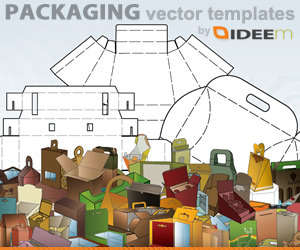 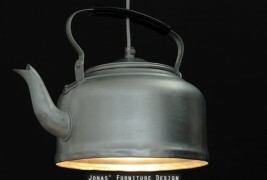 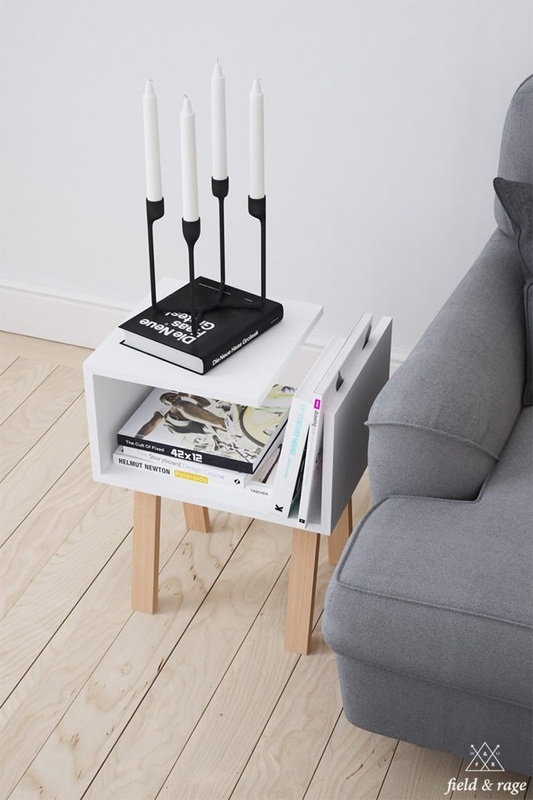 A solution that is both simple and original at the same time, able to decorate every room with its clean and functional line, which makes it suitable both as a piece of furniture for the living room or as bedside table for the bedroom. 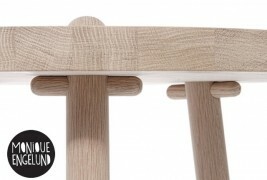 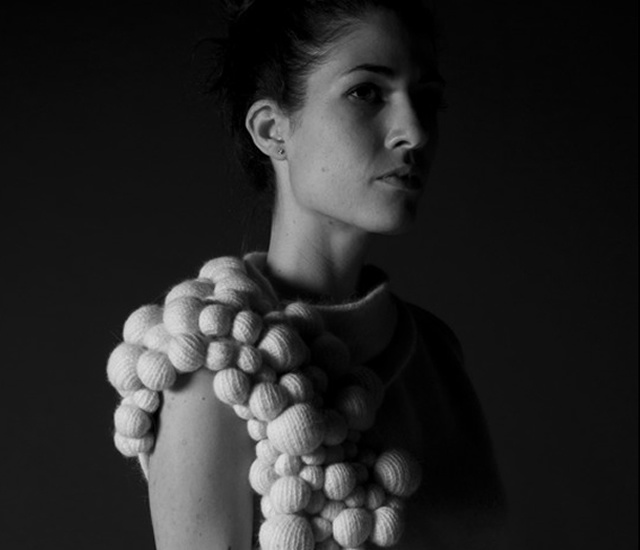 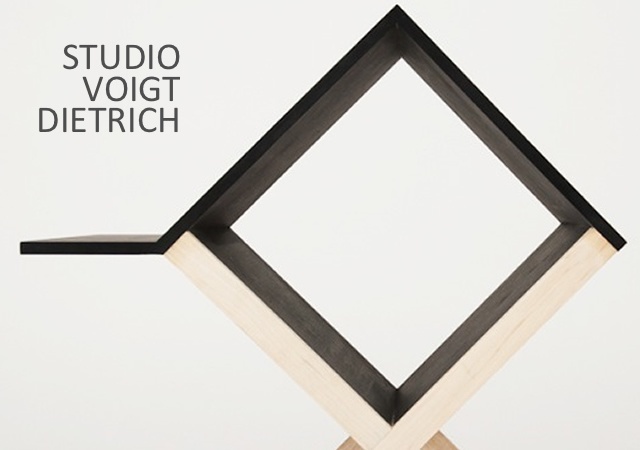 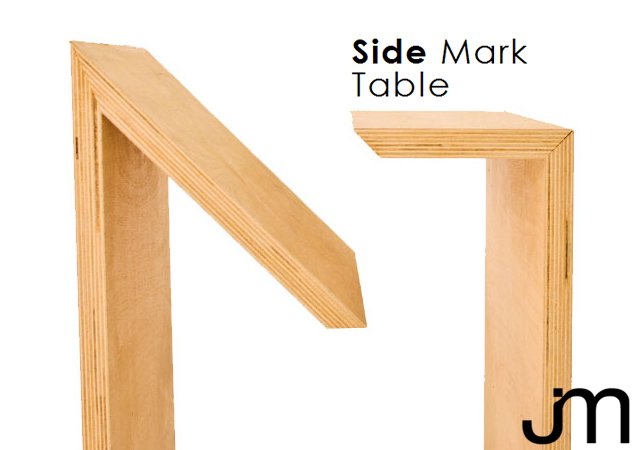 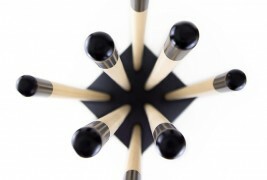 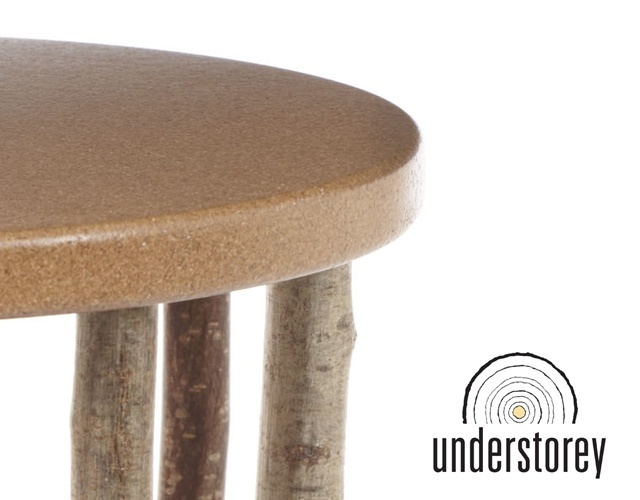 An essential structure inspired by Scandinavian design, handcrafted in natural oak wood. 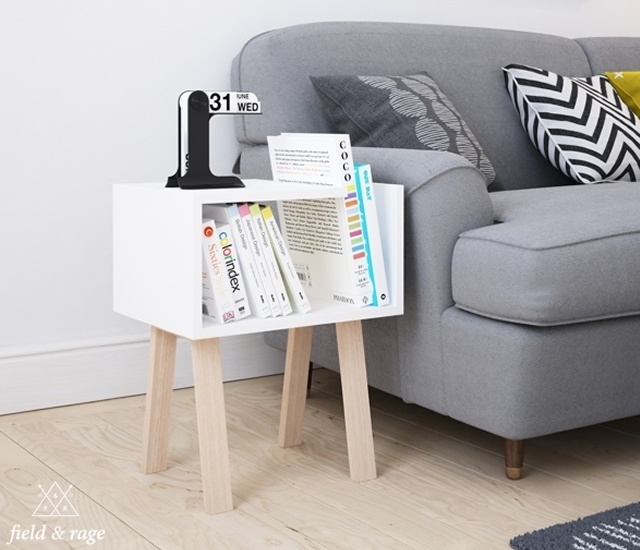 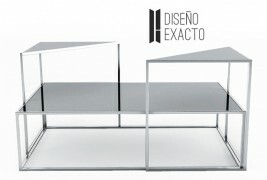 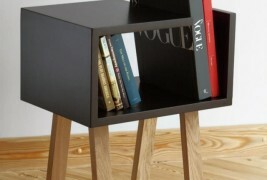 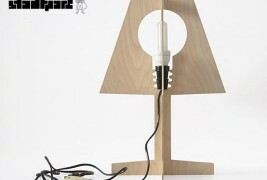 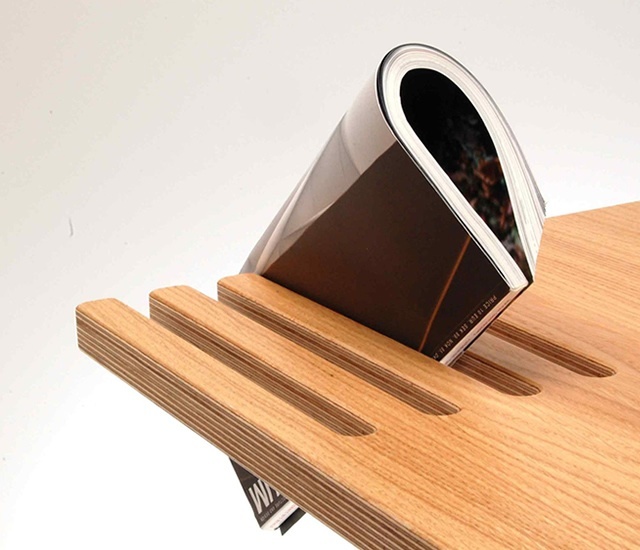 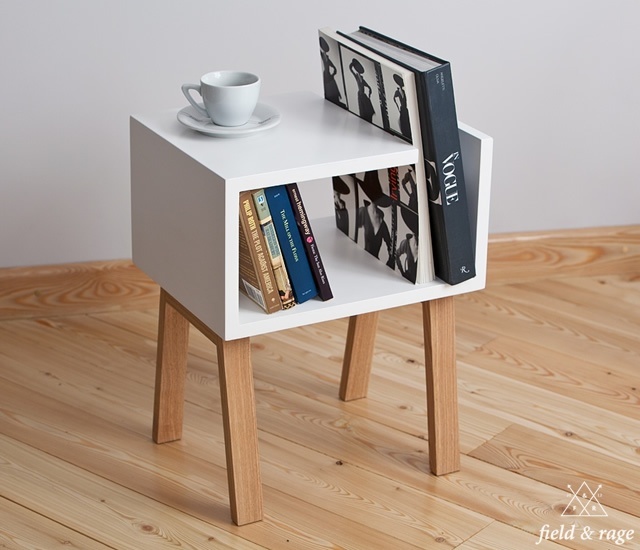 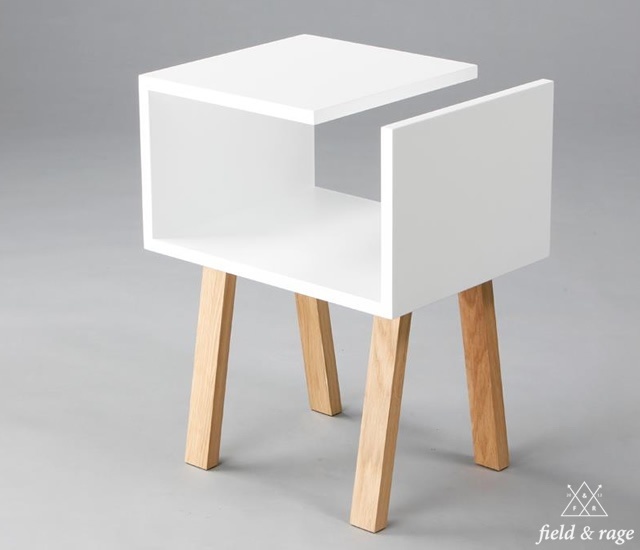 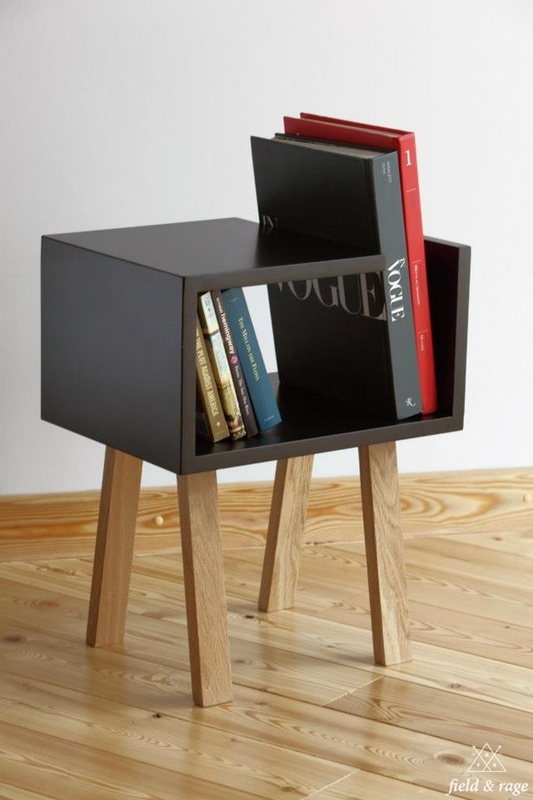 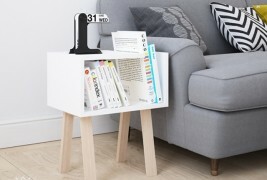 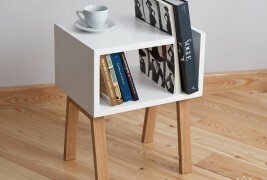 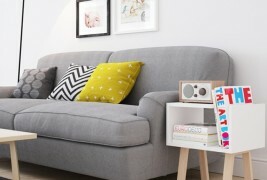 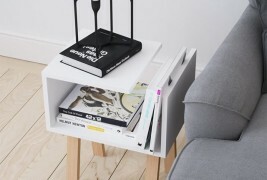 A small table that presents a double functionality, able to act as a small bookshelf to and cherish your favorite magazines and readings, and at the same time provide a bearing surface ideal to accompany you during tea time or able to expose objects, framed photos, alarm clocks and other trinkets.